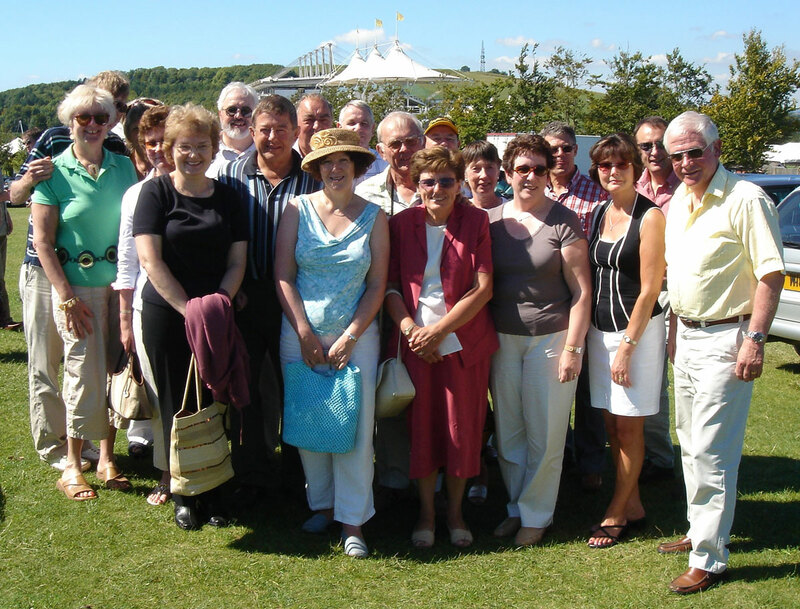 The Alton Lions Club can proudly claim that since it’s inception it has made a difference locally, nationally and internationally and our overall achievements have been enhanced through the help of our local supporters and friends. Our supporters and friends are people who are not able to commit themselves to full membership of the Lions community but wish to make a contribution to our aims either physically and/or financially. This support has improved our ability to complete local community projects and services and helped in achieving results for Lions international emergency aid. Both our supporters and friends can join us in our social events and members of the supporters club are entered in a monthly prize draw.